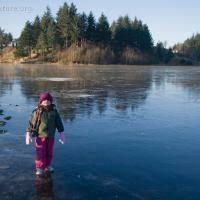 Rowan thought the ice was pretty fun. I was beginning to regret making sure she was dressed so warmly, as I started to get cold and hungry long before she did. 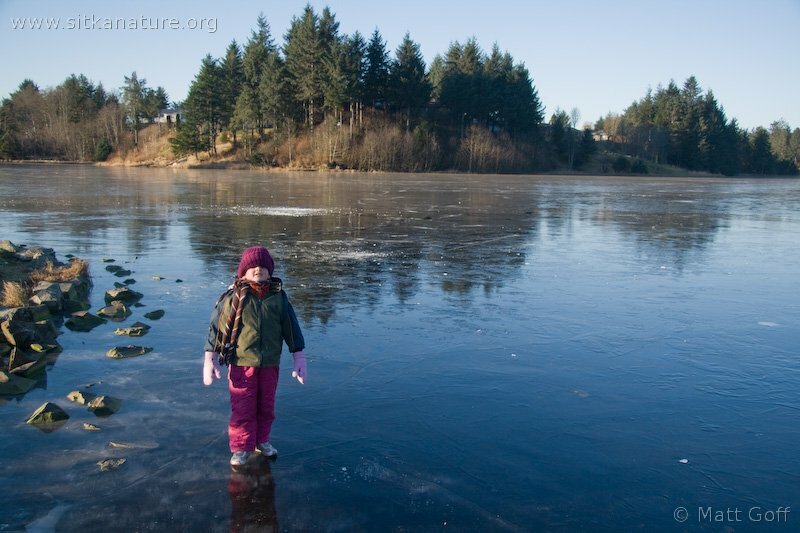 This was the first time that Rowan was old enough to walk around on the ice by herself, as we did not make it down to the lake when it was frozen the last couple of years. 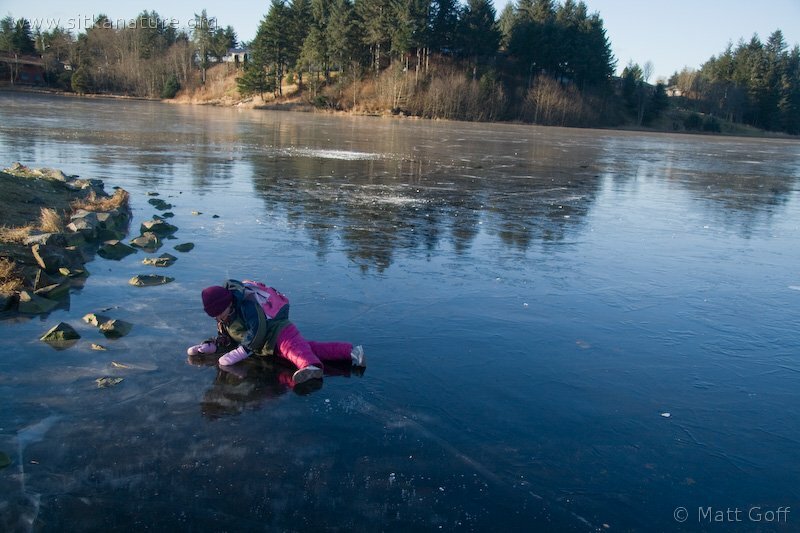 This entry was posted in cold, photojournal and tagged Ice, Rowan, Swan Lake. Bookmark the permalink.